I heard about Charcoal Grill Green a long time ago as they often provide some of the food at the Japan Brewers Cup. 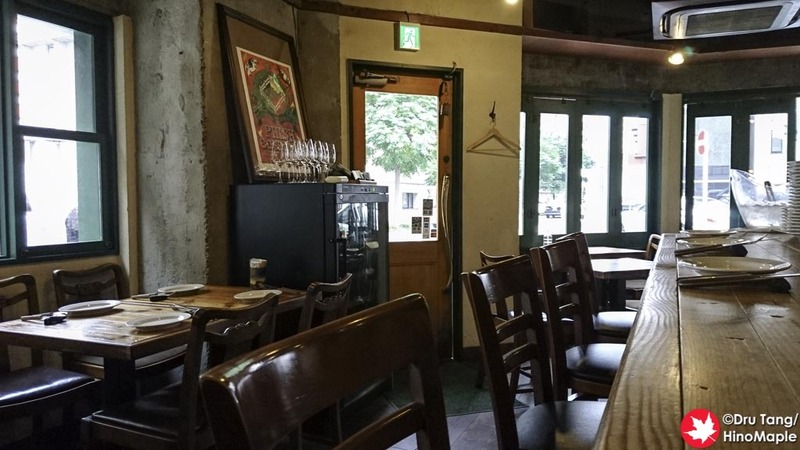 It is a chain of 2 restaurants in Yokohama and while I had been thinking to visit for a long time, every time I go to Yokohama I usually went to Antenna America to get some American craft beer and tacos instead. Recently I was visiting Yokohama during the afternoon so Antenna America was closed and Green was open and I’m happy that I had the chance to go as I really enjoyed my visit. 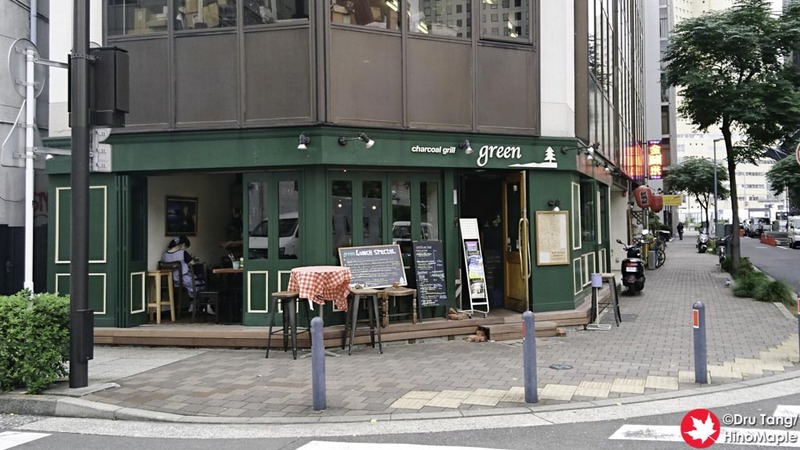 I visited the Bashamichi location of Green during lunch. It is pretty reasonable for what you get but don’t expect a cheap meal. The shop is pretty easy to locate as it has a lot of green on the outside. 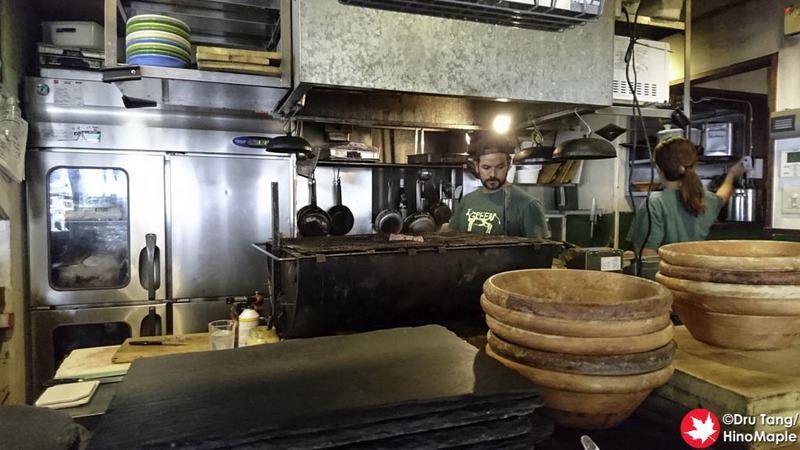 The inside was very rustic with nice counters and tables and the view into the kitchen to make me hungry. I was seated at the counter and I was really comfortable to just relax there. For lunch they mainly have lunch sets. I got the pork shoulder with a Charcoal Grill Green x Brimmer Brewing collaboration beer. I got the Hunky Punk IPA which was a wonderful American style IPA that was perfect for the grilled meats. It was very strong but melded very well with the pork shoulder steak that I ordered. The starter salad was nice as was the bread. Grilled over charcoal, it was flavourful and not dry. The main dish was just as delicious with a nice sizeable portion. 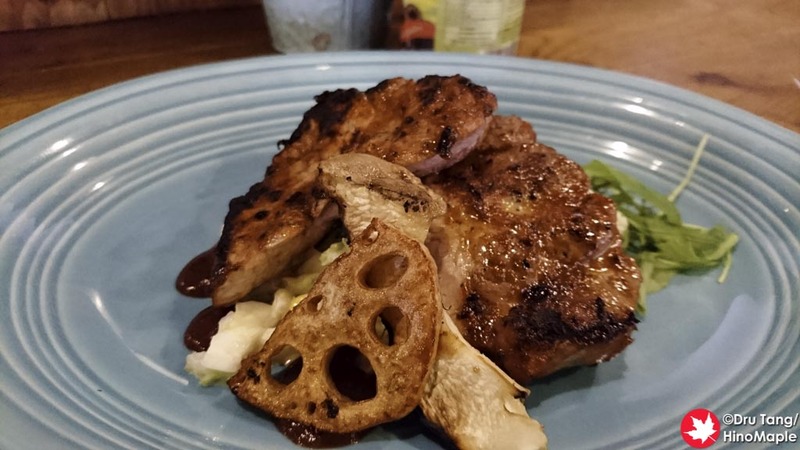 It was plated on top of coleslaw that was infused with wasabi. It was definitely delicious. For lunch they also have a tea and coffee bar but I didn’t feel like having any at the time. Charcoal Grill Green is a great place and well worth my money. I won’t be visiting often but when I’m in need of grilled meats I will definitely try to go to Green. The lunch atmosphere was really chill and I was able to just relax and not feel rushed to get out, even when I was one of the last customers to leave. The selection of beers and food was a good match and I’m sure everything is delicious and can’t wait to try more. 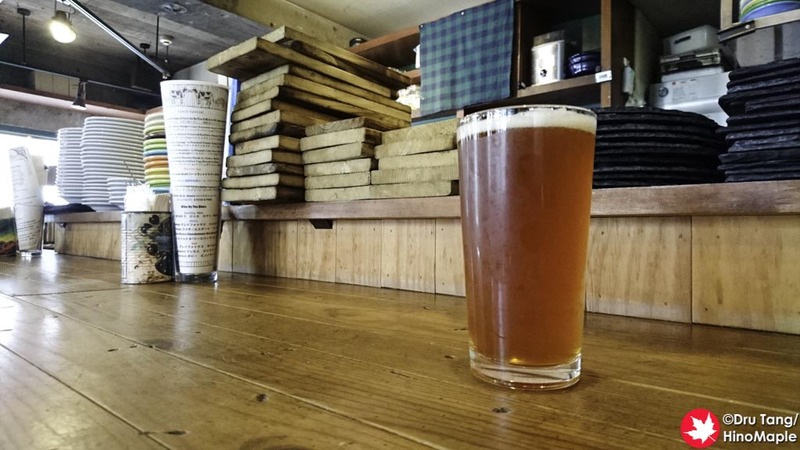 This entry was posted in Kanto Food and tagged Bashamichi, Brimmer Brewing, Charcoal Grill Green, craft beer, Green, Hunky Punk IPA, IPA, japan, Yokohama by Dru. Bookmark the permalink.